Note: While much of this article is applicable outside of US laws, only US laws and regulations are addressed. While social media platforms have reduced the barriers of running a sweepstakes, contest, or ‘giveaway’, they’ve raised the bar on how much entrepreneurs, marketing professionals, social media strategists, agencies, and brands need to know when it comes to marketing promotions and sweepstakes law. Years ago, it was much more expensive and cumbersome for a brand or company to run a contest or sweepstakes. Today, though, with a few clicks they can have what looks like a sweepstakes or contest up and running in no time. The problem is that few of the people designing, managing, and administering these games of chance or games of skill understand the legal nuances surrounding these type of promotions. That’s not a knock on them. They’re likely great at their job. However, there are very few people like myself who’ve spent years working on both the business and legal side of marketing promotions. While no one expects business professionals to be lawyers, there is a requirement that, at minimum, if you’re doing business that you know the legal basics of your business. Business people don’t get a pass on understanding sweepstakes law because they don’t have a law degree. When it comes to national and international sweepstakes and contests, they used to be something only large companies could undertake because of the costs and limitations. The internet and social media changed that. But what didn’t change is that large companies and agencies have, while many smaller companies do not have, legal teams or outside counsel who can take what the marketing and advertising folks want to do and translate that into legal terms that are compliant with federal laws as well as the laws of all the states it will run. Still, every business running a sweepstakes or contest is held to the same standard even though they may not have the same resources. Today I want to cover a concept that is often overlooked in many sweepstakes conducted online; “equal dignity“. “Equal dignity” means that there is equality among entrants with regard to four aspects of the sweepstakes: (i) method of entry, (ii) opportunity to win, (iii) claiming prizes, and (iv) prizes awarded.1 The challenge I often have is explaining to clients that “equal dignity” is not laid out nicely in state or federal laws governing sweepstakes, but rather it’s an inherent part of fair dealing laws that are applicable to any type of consumer marketing and advertising promotions. 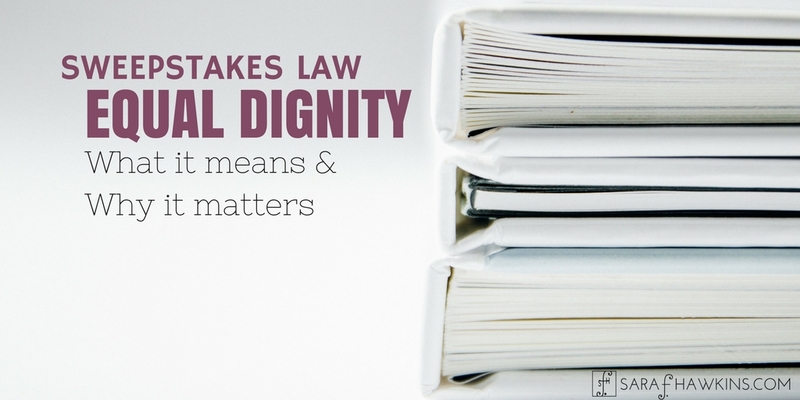 Equal dignity came out of case law and administrative proceedings which, unfortunately, rarely provide a neat checklist to tick off as a means of ensuring you’ve done everything right. Equal dignity is a ‘look back’ determination as much as it is a concept that marketers must build in from the beginning. With regard to omnichannel sweepstakes, often it is the method of entry and the opportunity to win that lack equal dignity. Why? Well, those are the two things marketers need to deliver on for the promotion to be measured a success. 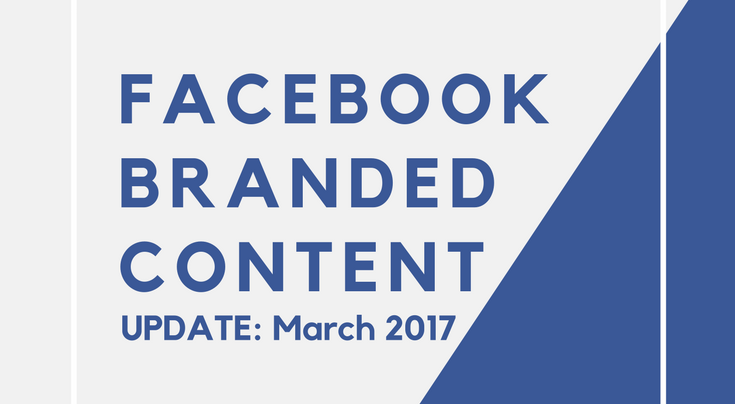 Marketers are often using a sweepstakes to grow a particular channel. Whether it’s more followers on a specific social media platform, social shares, impression, or any of a number of metrics, more and more we’re seeing sweepstakes where one or more methods of entry give the entrant a greater chance of winning over the other methods. In the examples below, an entrant is given a different number of entries depending on the method of entry, ultimately giving entrant a significantly greater opportunity to win for choosing one method of entry over another. While nearly all the methods of entry require a simple click or completing a short form, the “opportunity to win” is not equal for every method. I completely understand that there is likely a marketing goal behind choosing to give more entries to one method versus another. However, from a legal standpoint, doing so does not align with equal dignity principles with regard to the opportunity to win the promotion. 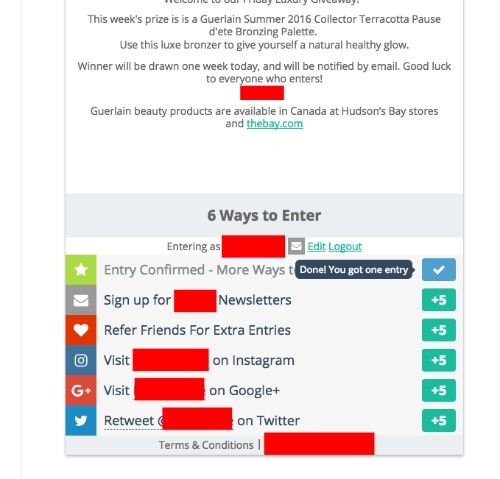 Notice that the top entry is 1 entry, which is mandatory and unlocks the additional entries, while the others are 5. On this sweepstakes we have 3 different entry values – 5 entries for signing up to the newsletter, 3 entries for social media following, and just 1 entry for each friend you refer. 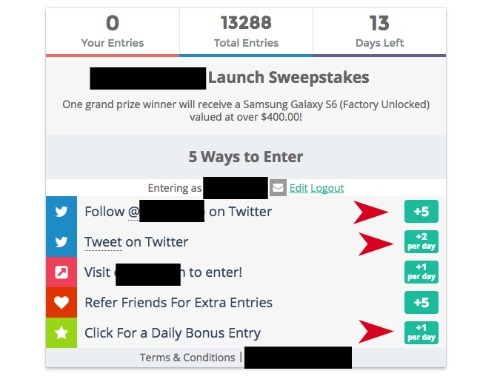 Ah, so much hope for this sweepstakes then it’s destroyed with the 5 entry optional entry method. 5 ways to enter but they’re not all equal. My hopes were, once again, dashed. Not surprising, a major brand is fully compliant and provides equal opportunity for both purchases and the free method of entry. While I would like to see the various sweepstakes platforms force compliance, I’m not sure the platforms want to get involved with the legal compliance side. I’ve always thought it would be pretty easy, especially if the platform worked with someone like me who understands the legal and marketing sides of sweepstakes. When it comes to equal dignity with regard to the method of entry, we’re looking at what an entrant must do to enter the sweepstakes. With online entry methods, we’re often talking about a click or completing a short form. It’s often the Alternate Means of Entry (AMOE) that is the problem. When one of the entry methods to a game of chance requires a purchase, to meet the legal requirement for a sweepstakes there must be a ‘no purchase necessary’ (read: free!) method to enter. Sometimes this can be as easy as directing the entrant to an online form to fill out. Usually, though, the AMOE is a mail-in option. If any method of entry is more onerous than others, especially if the “easy” methods of entry are those where the entrant made a purchase, the sweepstakes may be found to lack equal dignity with regard to the method of entry. Courts generally agree that requiring the entrant to purchase a first-class or postcard stamp and hand write the entry information is acceptable. What courts have trouble with is sweepstakes burying the AMOE, not making it clear that there is a ‘no purchase necessary’ option, or making the AMOE process overly difficult that very few will actually enter using this method. No purchase necessary, especially if some methods of entry do require purchase or confer consideration to the sponsor, administrator, or associated third-party. Winner must be chosen through a random draw of all eligible entries. There are clear, easy to read, and easy to find Official Rules. ALL methods of entry provide THE SAME CHANCE of winning. No method of entry gives the entrant more entries than the others. Every entry has THE SAME CHANCE of winning. Do not separate entries so certain types are more or less likely to be chosen. Once published, the rules do not change. If there is a material error, consult knowledgeable legal counsel before modifying the rules. Not getting enough entries is NOT a sufficient reason to change the rules. Global sweepstakes are a violation of most other country’s laws. Before holding a sweepstakes for residents outside the US, consult knowledgeable legal counsel. 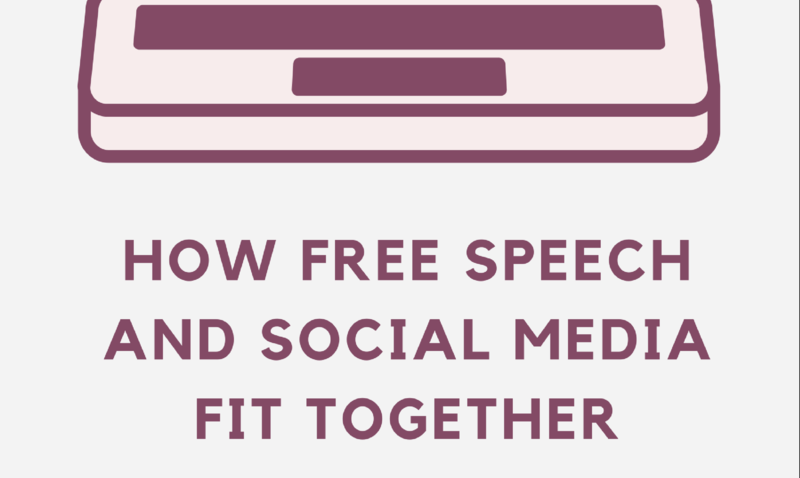 If social media or online platforms are used for promotion or methods of entry, be sure to follow their rules as well. Have a clear start and end date/time. Ensure the prize gets to the winner even if a third-party is responsible for delivery. If the promotion is marketed toward kids under 13, know the additional legal requirements. If a minor (anyone under the age of majority for their state of residence, which is not always 18) wins, know what legal steps need to be taken for contracting with a minor. These are just a few of the requirements you’ll want to consider when creating and managing your sweepstakes. While there isn’t one place to go for a complete checklist, I hope the tips I’ve shared give you some insight into creating a sweepstakes that will keep you on the right side of the law. For me, I’ve been working with marketers and entrepreneurs for over a decade with sweepstakes law compliance so it’s a bit second nature. Sweepstakes law is one area of expertise I have. And while it may not be yours, the courts and regulators will still require you to follow the law. 1. Anthony N. Cabot & Louis V. Csoka, The Games People Play: Is It Time For A New Legal Approach To Prize Games?, 4 NEV. L.J. 197, 204 (2003-2004). I have a website with a weekly giveaway. For each blog post we publish, we let the user enter into our weekly giveaway via a chance game that randomly awards between 1 and 5 entries. 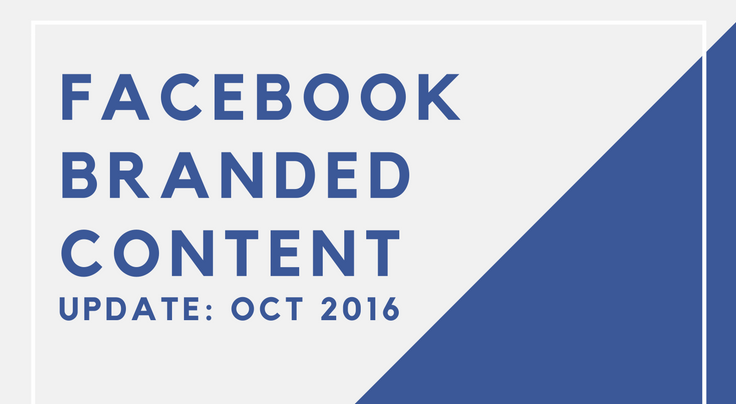 Users can enter once per blog post. We thought it’d be more fun for the users if a completely random number of entries were awarded each time they entered. Does this break the rule of equal dignity, even if it’s totally random? I understand if you have different *types* of entry methods, as you describe above, but this is one method of entry, with different outcomes based on chance. Thoughts? For a sweepstakes (a game of chance), every entry opportunity must have the same probability of winning. 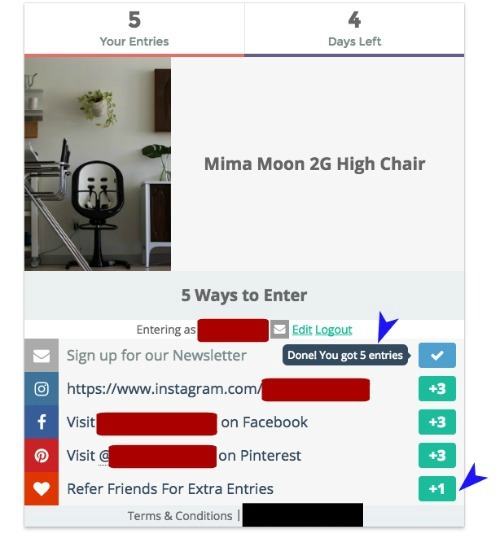 It is a violation of US and state sweepstakes laws to give some entrants more opportunity to win than another entrant who enters that same sweepstakes. The randomness of awarding some entrants more opportunity to win than others with a specific entry mechanism does not bear on the fact that not all entries return the same likelihood of winning. Which is, on average, 3:(Total Entries). So, even though you can look at it as providing the same likelihood when using the average of probability, it still isn’t valid because 1 entrant, in an isolated entry attempt, would have the same opportunity only 4/5 of the time, right? If I’m understanding correctly, and in order to be compliant, I would have to replace the game of chance for entries with either (a) an instant win game with equal chances for all, or (b) drop chance from the game, turn it into a game of skill, and award the prize to the contest winner. Would another alternative be to enter compliance by offering an AMOE equal to the maximum entries found in the game of chance? Equal dignity is a legal construction that requires every entry mechanism for a sweepstakes to give every entrant the same likelihood of winning. It doesn’t matter how many entries each entry mechanism give, they all have to be the same. By giving an entrant “X” number of entries for using “entry method A” and “Y” number of entries for using “entry method B”, there is lack of equal dignity. In addition, if entrant 1 received “M” number of entries for using “entry method C” and “N” number of entries for using “entry method D”, that lacks equal dignity. It’s pretty basic, actually. Every single entry from which a winner will be chosen must have the same odds. Equal dignity is designed to ensure fairness so that one type of entry doesn’t return a better chance of winning. A game of skill must not have any element of chance and the skill determinant must be sufficient to pass the legal requirement of the definition of ‘skill’. What an incredible article and resource. I’m about to launch a business, similar to Omaze.com and Prizeo.com that offers sweepstakes campaigns and the donations go to charitable organizations. I’ll be compliant with the official rules via my attorney. However, can I promote the sweepstakes with a promotion? Meaning, no purchase necessary to enter and win but by signing up for a newsletter or liking a FB page, you can unlock a promo code that gives you more chances to win at the point of purchase/donation. Example: If you voluntarily make a $20 donation (20 chances), but via the promo code you are only charged a $10 donation but awarded the $20 donation amount of chances. Essentially doubling your chances for half the price via the promo code, which can be obtained by anyone if they join an email list or like a FB page. My idea feels like a gray area, because at the point of purchase you are entering a promo code if you have obtained it through “consideration” and thank you for signing up for a newsletter, etc. not the actual sweepstakes. It’s essentially a bonus IF you choose to enter the sweepstakes at a later date and only valid if you choose to make a paid donation. If I do this promotion, would this be compliant? Hi Jeff, you’re asking for legal advice regarding the legality of your proposed project, which I can’t offer in a comment such as this. What I can tell you, is that your proposed project would require detailed examination of the exact entry options and their associated probability of winning. Since the laws have not been updated to take into consideration all the new technology and how consumers engage with promotions each new and innovative approach needs to be fully vetted and analyzed. Sara, a client of ours wants to run a “sweepstakes” giveaway, but I’m thinking it doesn’t quite qualify under the laws as a “sweepstakes.” The client charges $1,000 for each student to take a 10-week vocational course. ONCE THEY ARE IN, they offer a chance to win prizes if they download a free mobile companion quiz game that runs alongside the learning course. It promotes no product, it just drives learning retention for the course, and the prizes are there to keep the learners’ attention. They want to give away some random prizes — small gift cards, and also a full-service website to one lucky winner (over $10k value). But since there is no public promotion of this (no one knows about prizes in the promotion to buy into the course), and no one pays anything to play the quizzes, it seems this does not fall under any of the concerns that are fundamental to sweepstakes/lottery legal restrictions. Am I correct? A common misconception about the applicability of sweepstakes/contest laws is that the promotion has to be open to the public. In fact, any business that runs a promotion that would quality as a sweepstakes/contest must comply with all legal requirements even if the participant pool is limited to employees, members, certain groups, etc. It’s possible to create a sweepstakes for customers, but the promotion needs to be structured in accordance with the law. I, and many other attorneys, have created sweepstakes and contest for specific groups, so it is possible. These type of promotions, though, require a bit more attention since there are different issues that have to be managed. 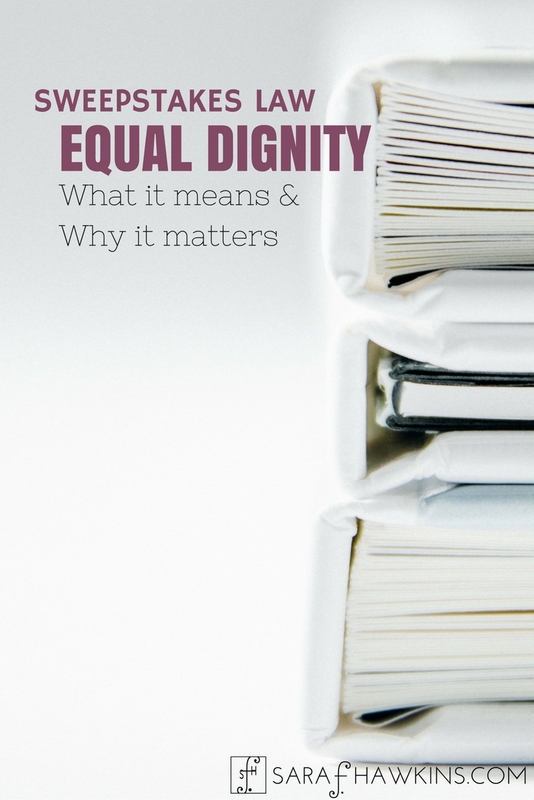 Hi Sara, this article was really helpful in clearing up a few misconceptions I had about equal dignity. That is equal dignity right? It’s not that all entrants have to have the same probability of winning (thus voiding the ability to award points for sharing). Equal dignity applies to the four main parts of a sweepstakes. As stated in the article, these four aspects – (i) method of entry, (ii) opportunity to win, (iii) claiming prizes, and (iv) prizes awarded – must meet the equal dignity requirement. It can not be more difficult for some to enter than others. Once entered, all entrants must have the same opportunity (probability, chance, likelihood) to win. When claiming prizes, all winners of the same level of prize must be treated equally. And finally, equal dignity also applies to the prize awarded. If the ‘free’ entries do not pass the equal dignity evaluation on all levels with regard to the ‘paid’ entries there is a considerable risk of liability. Due to the many new ways participants can engage with a sweepstakes, it’s now even more important to make sure the promotion is legally compliant. The laws were written long before technology played such an integral part of sweepstakes and contests that sponsors and administrators may not understand how these new options fit into the consumer protection focused laws and regulations. Free Sweepstakes to enter, no purchase, no consideration (purpose is to build list and awareness for a brand). No need for alternate method of entry because there’s no consideration. Since the action of earning extra entries allows them to receive a higher probability of winning… even though it’s optional, and it’s after-they-entered, that’s illegal according to equal dignity laws? I thought participants only had to have the equal opportunity to also acquire those extra entries, not the equal likelihood of winning. As I state in the article, “Equal dignity” means that there is equality among entrants with regard to four aspects of the sweepstakes: (i) method of entry, (ii) opportunity to win, (iii) claiming prizes, and (iv) prizes awarded. You’re not really missing anything. 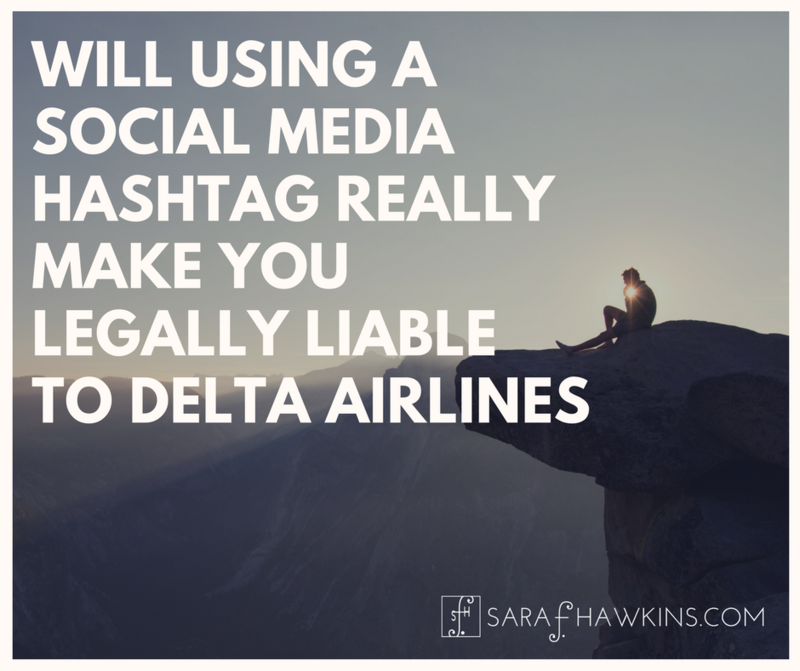 However, at this point we don’t really know if there is consensus among the state attorneys general as to whether these social media share options are deemed consideration (the equivalent of a paid entry). If they are considered to be equivalent to a paid entry, there likely could be issues. If they are not, there are other legal theories that are beyond the scope of this article that could be considered. The question of whether the optional entries violate equal dignity requirements may depend on how an entrant obtains the free entry. If the free entry is much more difficult than the ‘optional’ entries there could be a problem. But if everyone who enters must complete the free entry method and it’s something easy like submitting an email address in a form, and the optional entries are also simple or easy, such as visiting a Facebook Page (not the requirement to like it) I could see a state not finding any issues with these. However, if additional entries are gained by sharing a custom link and the entrant is allowed to place advertisements with the custom link or give incentives to people for using the link I wouldn’t be surprised if a state attorney general or court would find fault. The one thing we don’t know is if state attorneys general are even looking at these or if consumers or competitors are voicing complaint. Thank you for this valuable blog. I have a question regarding equal dignity. Let’s say you have a sweepstakes allowing one entry per day. Does allowing one additional entry per day for watching a sponsored video ad violate this principle or falls in the “consideration” principle ? Equal dignity and consideration are two separate criteria that are examined with a sweepstakes. There can be an entry option that confers consideration on the Sponsor, Administrator, or specified third party so long as there is a ‘free’ means of entry. 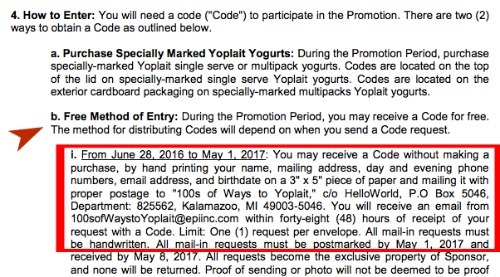 For example, one can obtain a special entry code under the cap on a soda (thus, having to provide consideration to obtain the soda) but you will likely find in the rules that the company will allow entry without making a purchase if the entrant sends a written request to a specified address so a special code can be mailed/emailed to the potential participant. Equal dignity means that all entries, regardless of how obtained, have an equal chance of winning. If the “paid” entry and “free” entry are both put in the same hopper, chances are there is no equal dignity issue. However, there needs to be an evaluation of how many entries are obtained with the “paid” entry vs. the “free” entry. If the code found under the cap on the purchased soda give the entrant 5 entries but the “free” mail in entry code only provides 1 entry, that’s an equal dignity issue because the entrant who made a purchase has a greater chance of winning than those entrants who did not make a purchase. Please, I would like to ask a question. If I decided to let my customers know that I would be hiding a prize (monetary or other) in one of my future physical products, and that is what I do; does that qualify as a sweepstakes? Is the profit from any increased sales of that product considered consideration? Would I actually be running a sweepstakes, lottery, etc? Thank you. This would be a sweepstakes or potentially an unauthorized lottery, depending on the rules established. The profit is not the consideration, the purchase price is the consideration which is why the rules would be very important in determining if you’re setting up a sweepstakes or a lottery. 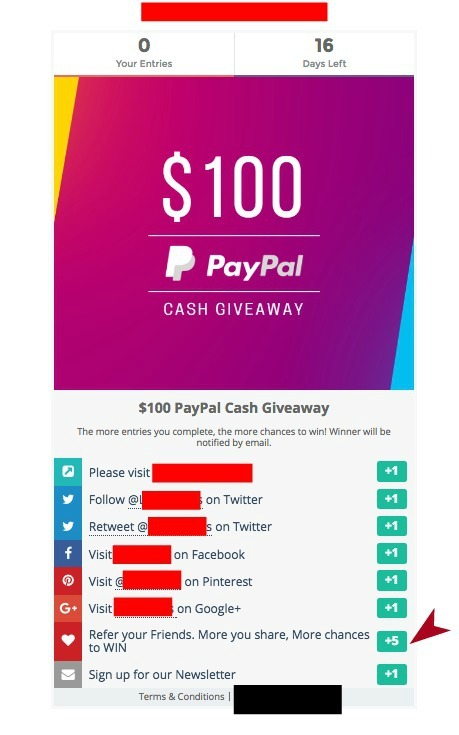 I was wondering what happens when a company posts on their social media about a giveaway but never announces the winner. I personally messaged the company about the giveaway and I know they saw my message but they didn’t reply. False or misleading advertising is prohibited by federal law as well as state law. There is no law that states the winner must be announced to the public. There are requirements that the winner information be made available if requested, however. If you feel the business has not complied with state law, the best resource would be to contact the consumer protection division of the state Attorney General. For federal law violations, consumers can file a complaint with the FTC.